Palm reading is an ancient art that has been around for thousands and thousands of years, and there is a good reason it has stood the test of time. A lot of people dismiss this practice as silly superstitious beliefs, but I think half the time their scepticism stems from them not truly understanding what it’s all about. 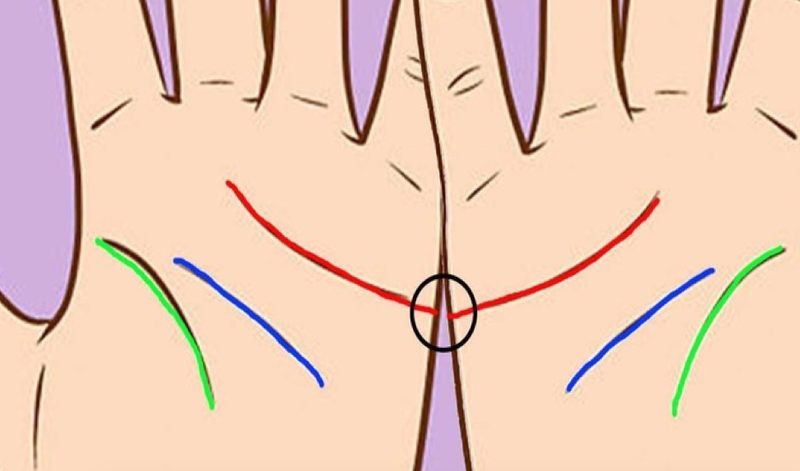 So, instead of going to a palm reader, learn how to read the lines on your hands by looking at the line below your fingers. This line is called the 'line of marriage' and can tell a lot about your love life.